Speed is in everyone’s blood and even though we don't have the roads to drive at high speeds, there are tracks coming up (like the Buddh Circuit), which give people a chance to extract the most out of their cars. 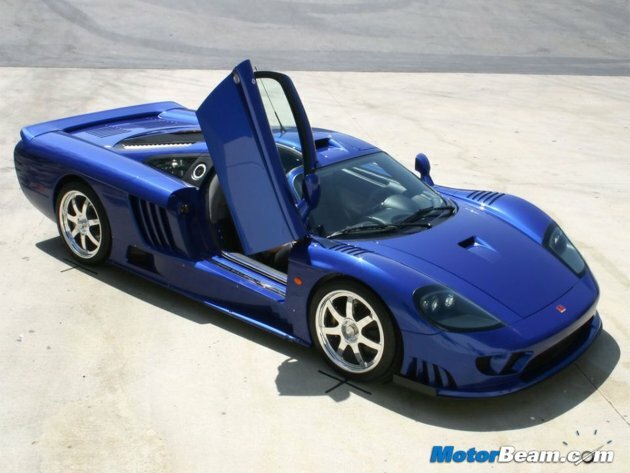 So which are the fastest cars in the world? On the top of the list is the Veyron which uses a 8-litre, W16, turbocharged engine that produces 1200 hp of power. 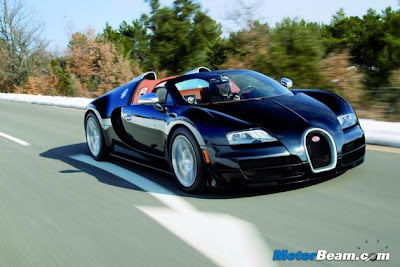 The Veyron zooms from a standstill to 100 kmph in a matter of 2.5 seconds and onto a top speed is 430 kmph. The second fastest car is the Agera, which is powered by a 5.0-litre V8 twin-turbo engine, producing 1099 hp of power. 100 kmph comes up in 3 seconds while top speed is 418 kmph. 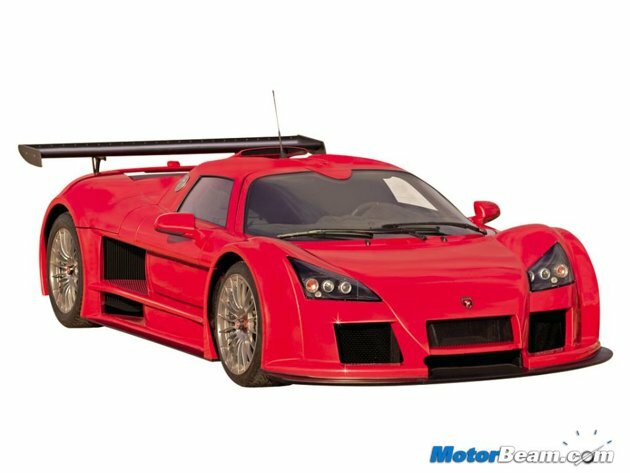 The fastest car in the world at one point of time, the Ultimate Aero is now number 3 and is powered by a twin-turbo V8 motor that produces 1183 HP. 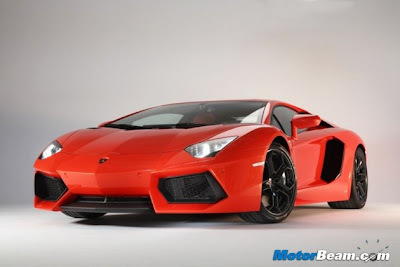 0 - 100 kmph comes up in 2.8 seconds, while the top speed is 414 kmph. 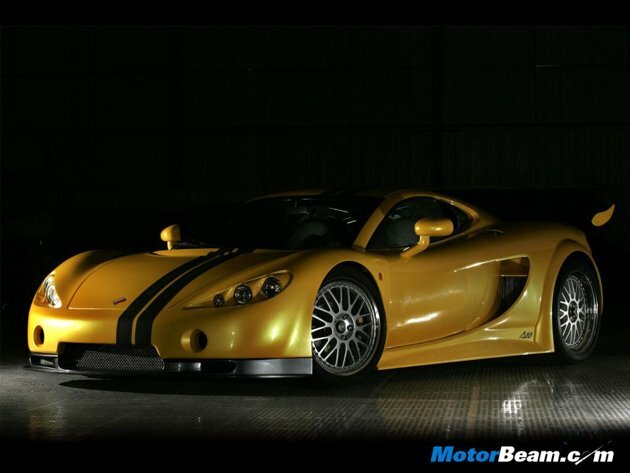 This sports car is powered by a V8 engine made of complete aluminium and uses twin-turbos to produce 750 HP. 0 - 100 kmph comes up in 2.9 seconds while top speed is pegged at a whisker under 400 kmph. This is the oldest car in the list but still one of the best. 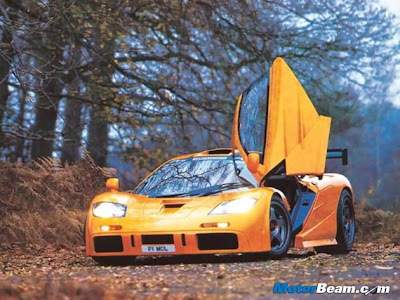 Using a BMW M developed 6.1-litre V12 engine, the F1 produces 627 HP of power and reached 100 kmph in just 3.3 seconds. Top speed is 386 kmph. Designed to run upside down in a tunnel at a speed of 300 kmph, the Apollo uses a 4.2-liter V8 engine to produce 650 HP. 0 - 100 kmph comes up in 3.1 seconds while top speed is 362 kmph. 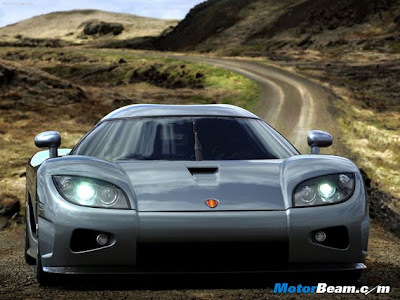 The CCX uses a 4.7-litre, V8 engine to produce 806 HP of power and reaches 100 kmph in 3.2 seconds. Top speed is 395 kmph. 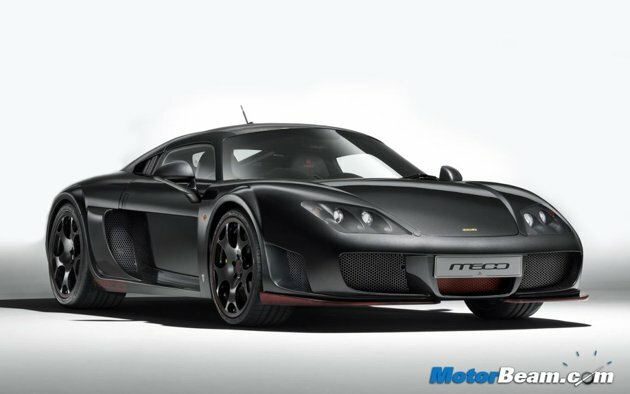 You only need 29.2 seconds to go from 0 - 300 kmph in the CCX. Using a 4.4-litre V8 engine, the M600 has twin-turbochargers and 650 HP under the hood, which propels it to 100 kmph in 3.8 seconds. Top speed is 360 kmph. 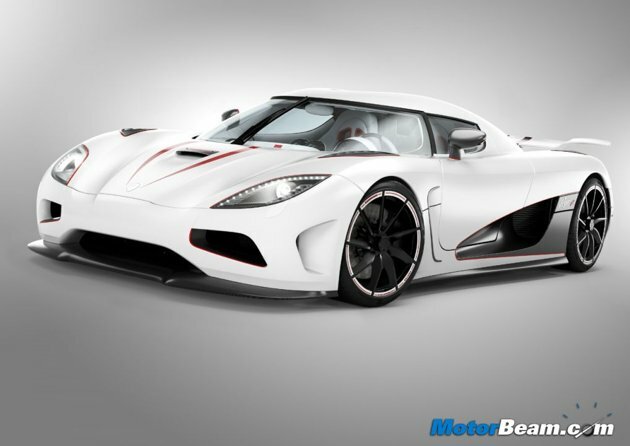 This limited edition beauty is a beast on the road with its 7.3-liter V12 engine producing 750 HP of power. 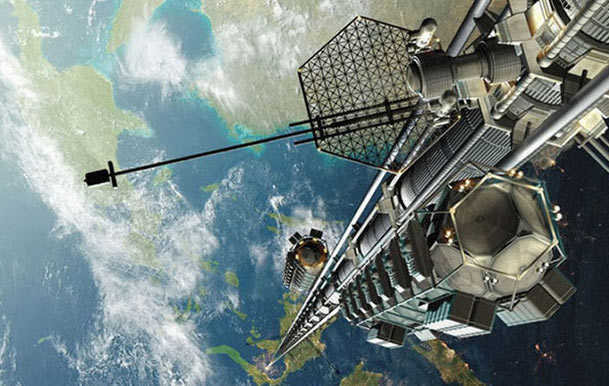 0 to 100 kmph comes up in 3.4 seconds while top speed is 354 kmph. The A10 uses BMW's S62 V8 engine which is a 5.0-litre unit producing 625 HP. 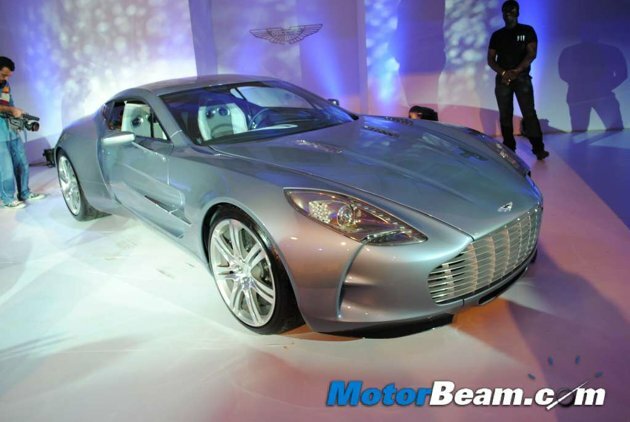 0 - 100 kmph comes up in 2.9 seconds, while top speed is 350 kmph. This Italian bull uses a massive 6.5-litre V12 motor to produce 700 PS of power. 0 to 100 kmph comes up in shade under 3 seconds, while top speed is 349 kmph. The Zonda Cinque might be a limited edition variant but it has unlimited performance. 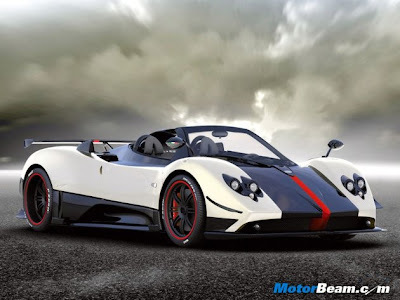 Using an AMG sourced twin turbocharged V12 engine that produces 678 HP of power, the Zonda Cinque hits the 100 kmph mark in 3.5 seconds and on to a top speed of 348 kmph. 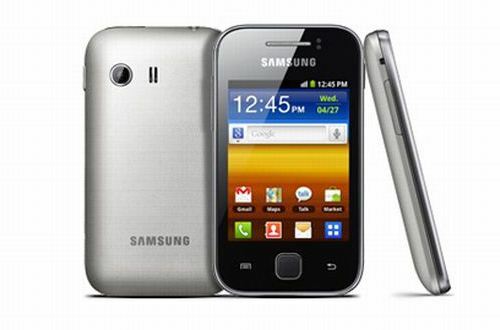 Samsung Galaxy Y is undoubtedly, best Entry Level Android Smartphone. 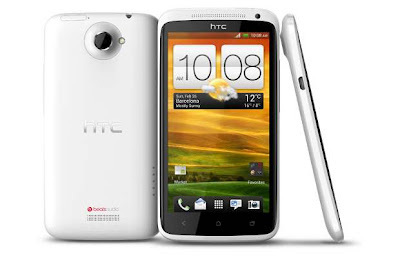 It is equipped with 832MHz processor, and runs originally on Android 2.3 Gingerbread Operating System. 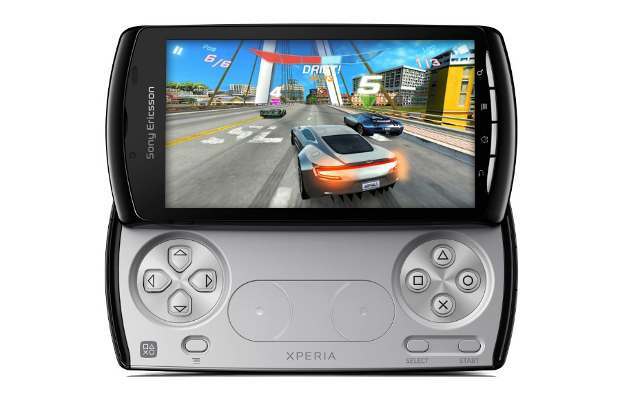 It has a 3.0-inch QVGA TFT display, and a 2MP camera. 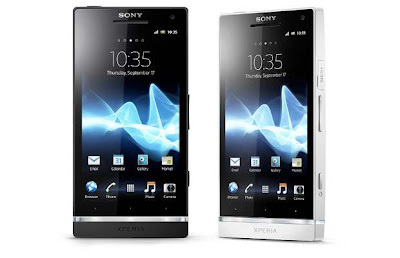 The phone has support for up to 32GB memory card, and leashed with all the connectivity options like Wi-Fi, GPS, or A-GPS. 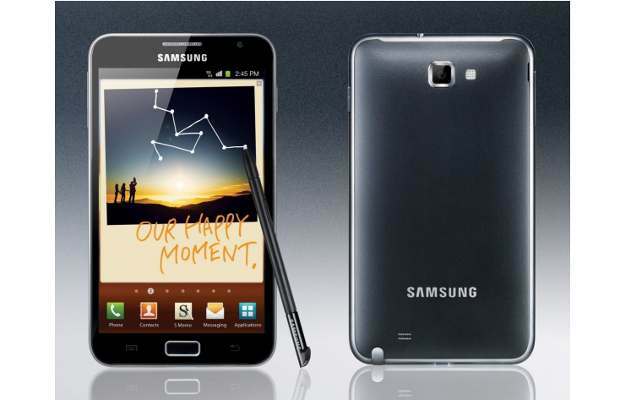 Samsung Galaxy Y has huge base of users worldwide, due to it is most cheapest option when one consider to buy Android Phone. The much advanced users, always want to get Root access, to enable installation of all the software or customization. For all the freedom, and to unlock the full power, you need to get Super User access, which is possible when you root the device. But once you root the device, you will no longer able to claim warranty. But you won’t need to worry, we are here summing up both the tutorial of rooting and unrooting of Samsung Galaxy Y.
Disclaimer/ Warning: Kindly note, Rooting is a risky process. We ‘Techscot.blogspot.in and developer will not be responsible, if your device bricked, damaged, or becomes non-functional. 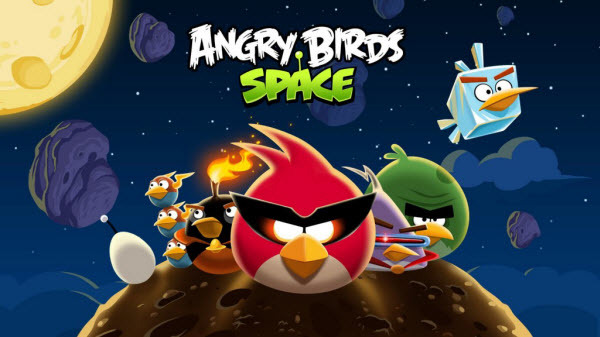 Though, we are writing this tutorial, after testing everything on a Samsung Galaxy Y Device, and it worked for us. Ensure that your device is charged, at least 80%, before going through the process. Backup your SMS, Email, Call Logs, Settings and all the data, for safeguard against bad situation. If anything happens, wrong after applying the rooting process, you can simply restore everything from backup. Step 1: You need to download the Rooting package file from here and then save it in your PC. Step 2: Enable Debugging USB Mode. To get this done, simply navigate to Settings option, and then select Applications, where you will see Development option, tap with the same and then check USB debugging. Step 3: Connect your Samsung Galaxy Y to computer, and copy the File which you have downloaded in Step into root of microSD card of the device. Step 4: Now, select ‘Install ZIP from SD card, and navigate to the Rooting package zip file, which has been downloaded in Step 1. 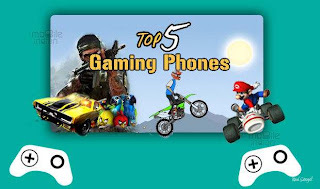 Step 5: Now, turn off the device. And then boot to the recovery mode. To enter into the recovery mode, just use home, Power and volume up buttons together. Step 6: Now navigate in recovery mode, using volume up and down buttons, find the ‘Apply Update from SD card’ then Browse ‘Update.zip’. Step 8: Reboot your phone. After rebooting the device, you will see an application ‘Super User’, which would ensure that your device is successfully rooted. As you have just rooted your device, apart from the benefits, there is a minus point. I have already mentioned, you are not eligible to get company’s warranty after rooting. If you need to claim warranty, we have solution to unroot the device, which will make it same like it was before your applied rooting process. Head over below, where we have summed up the instructions to unroot the device. Step 1: Ensure that there is no update exist of Super User App, you need to remove the same if they are located. Step 2: Connect the device to PC, if it is not already connected, via Data Cable. Step 3: Download Unroot package for Samsung Galaxy Y in your personal computer, and copy the zip file to the root or micro SD card. Step 4: Switch off the phone, and then turn on into recovery mode. Step 5: Select ‘Install ZIP from SD card, and select the unroot package zip file, which has been downloaded in Step 1. Step 6: It will take hardly 5-6 minutes maximum to complete the procedure. After that you need to reboot your phone. Congratulations! You have completed unrooting procedure of Samsung Galaxy Y, and you can now reclaim warranty. Let’s know if any problem persists, while going through the process of Rooting and Unrooting of Samsung Galaxy Y S5360 Android Smartphone. Two bellows are used to push and pull the liquid to show the time on the scale. The Hydro by HYT uses a liquid filled chamber to display the hours using luminescent green goo in a circular tube. On the right is a power reserve indicator for the mechanical movement. The minutes are displayed in the center of the face with a dedicated dial, and there is a water turbine style subsidiary seconds hand to the left of it. 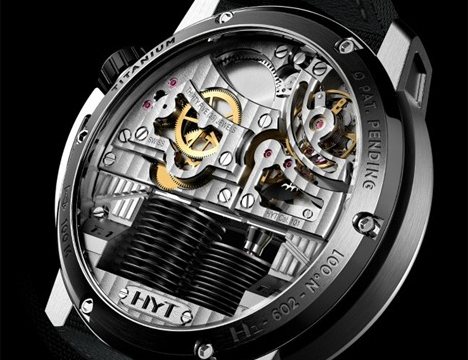 The movement has a power reserve of 65 hours and is visible through the rear of the watch. 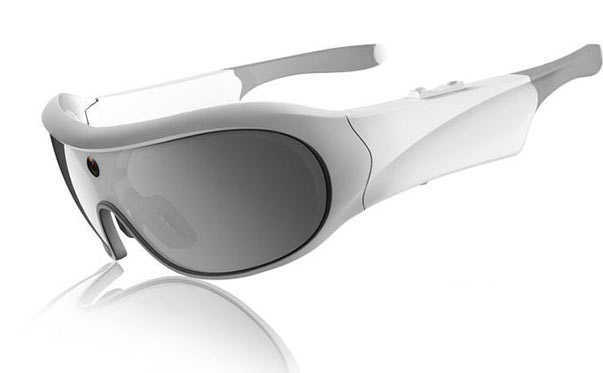 The H1 will be available in titanium, DLC black coated titanium, and 18k red gold. Design wise the case reminds me a lot of the Clerc Hydroscaph. 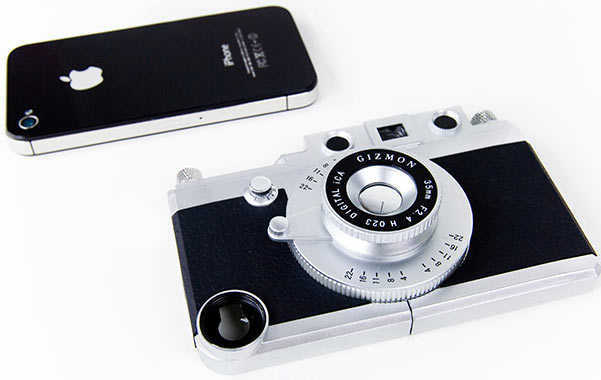 The case will be 48.8mm wide and a pretty massive 17.9mm thick. 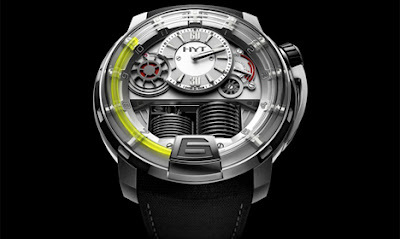 The HYT H1 in titanium will be priced at $45,000. The PlayStation Vita gains access to 15 million songs from Sony’s vast archives. Android devices get some love, too. 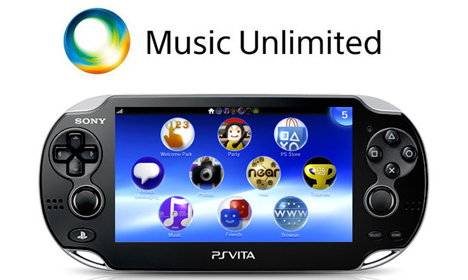 Color me unsurprised that Sony’s PlayStation Vita just got its own app for the company’s cloud-based Music Unlimited subscription service, since a similar offering for the PSP already exists. Nonetheless, the first version of the app for Vita features excellent aesthetics with the complement of intuitive and thorough controls (see if you agree with me after watching the demo video below). Album art and channel listings clearly pop on the large OLED screen. I found it easy to scroll around, explore music, and save tracks “from the cloud” to a storage card. 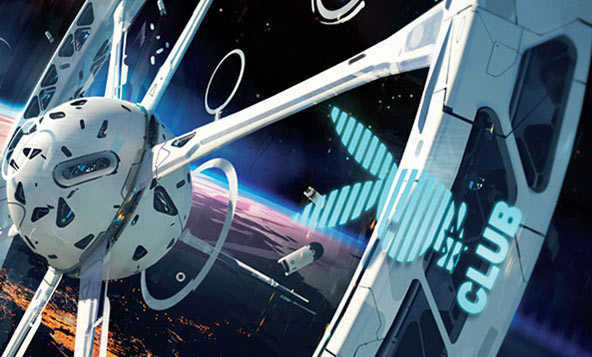 Overall, the experience seems very mature for a service often left out of the music service conversation. Speaking of saving tunes, the Vita Music Unlimited app supports offline playback through playlist/channel caching. Users of the Android version of the music service can now listen to music offline through Music Unlimited as well.